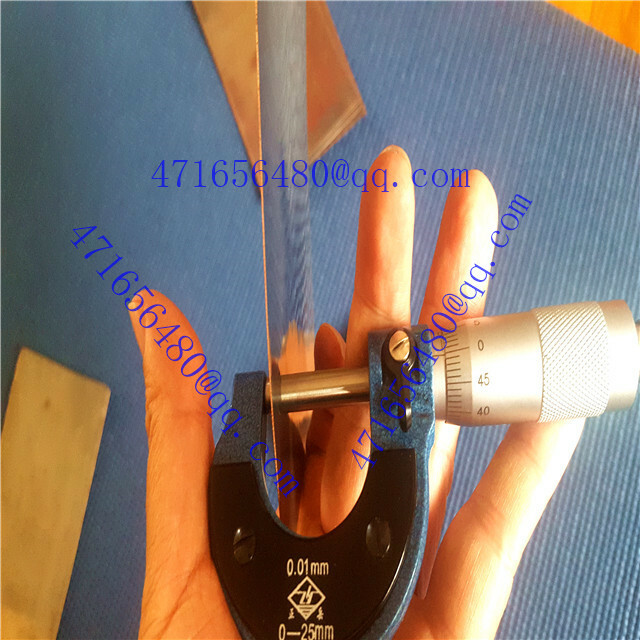 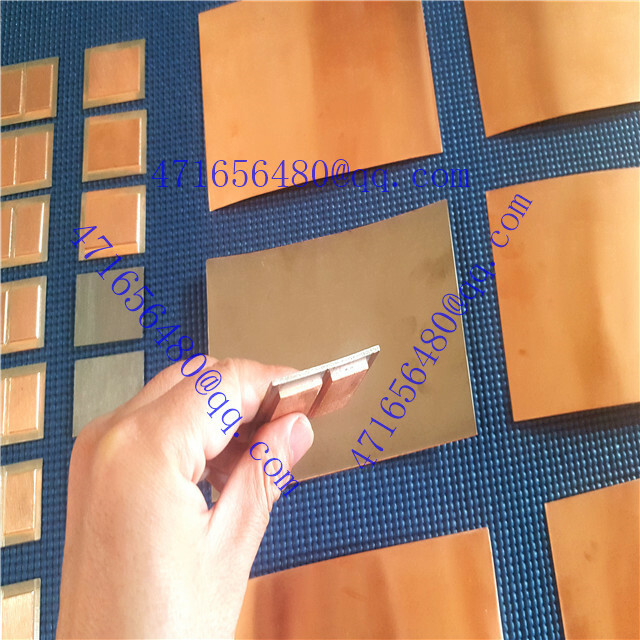 You are here: Home » News » company news » 0.6mm titanium clad copper sheet produced successfully. 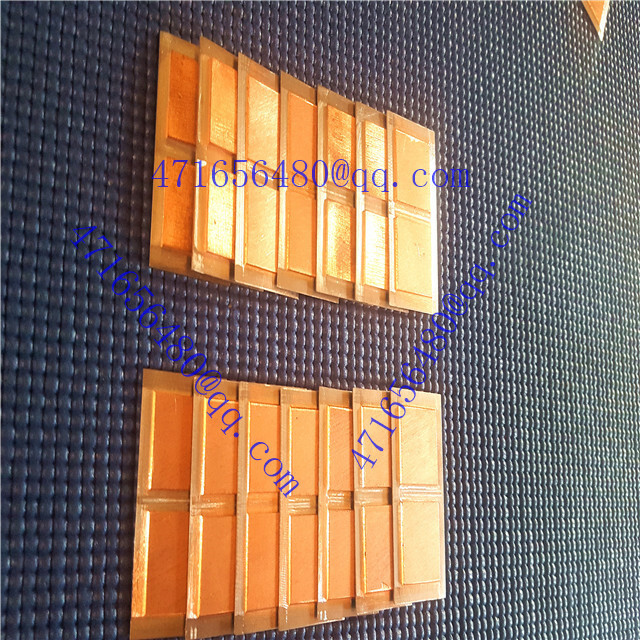 With the metal explosion welding technology,we can clad of hundrads of metals,solving the problem of cladding of fragile metals and metals and metals different melting points.Our products have achieved national standards in the welding strength of metals with different composition.We can develop new metal dynamic combination compounds according to customer requirements. 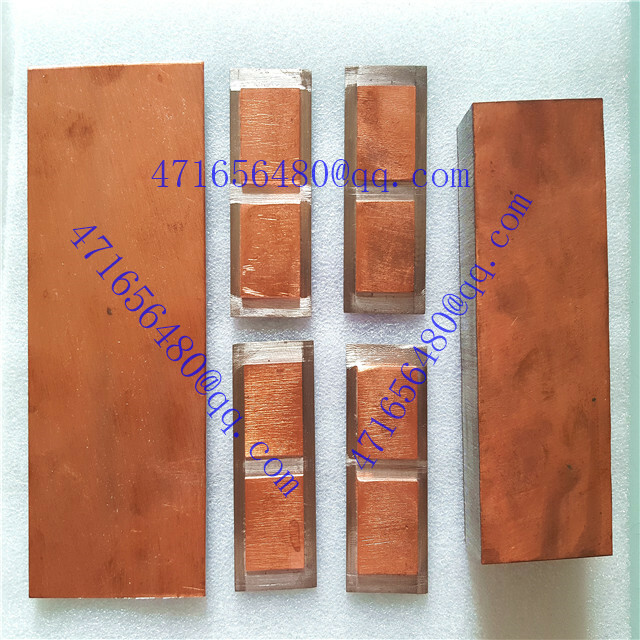 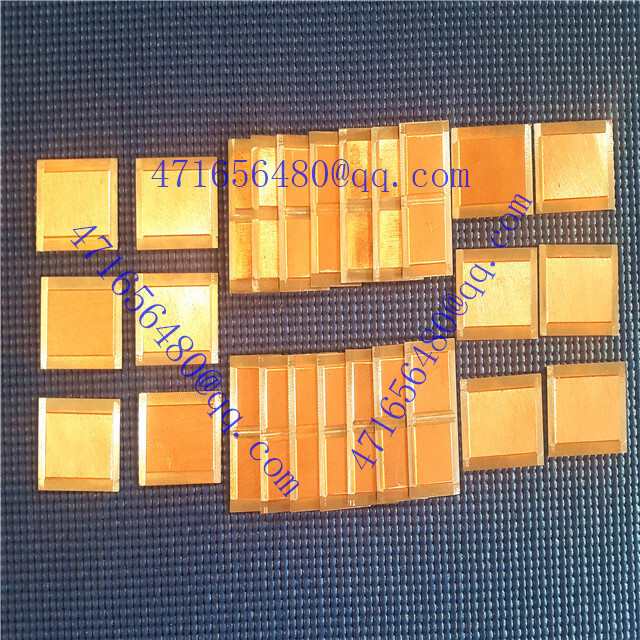 we could produce titanium clad copper sheet, titanium clad copper plate, ti clad copper sheet, ti clad copper plate, titanium clad copper foil, ti clad copper foil, titanium clad copper coil, ti clad copper foil with 0.6mm thickness (0.3mm titanium + 0.3 copper). 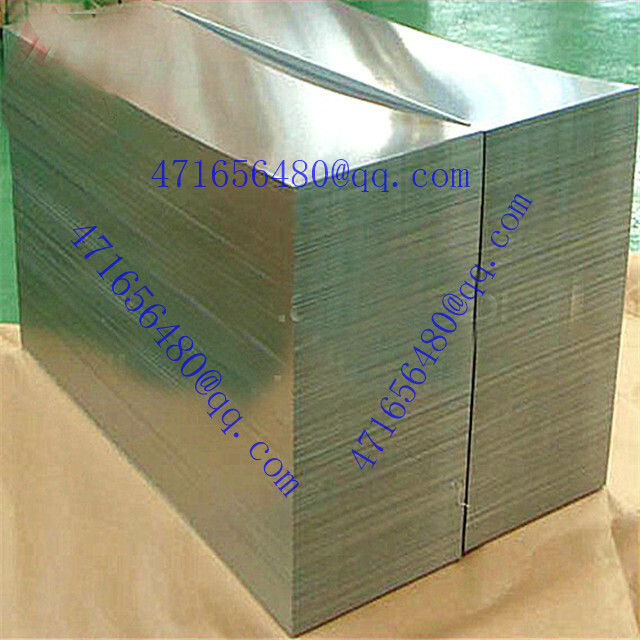 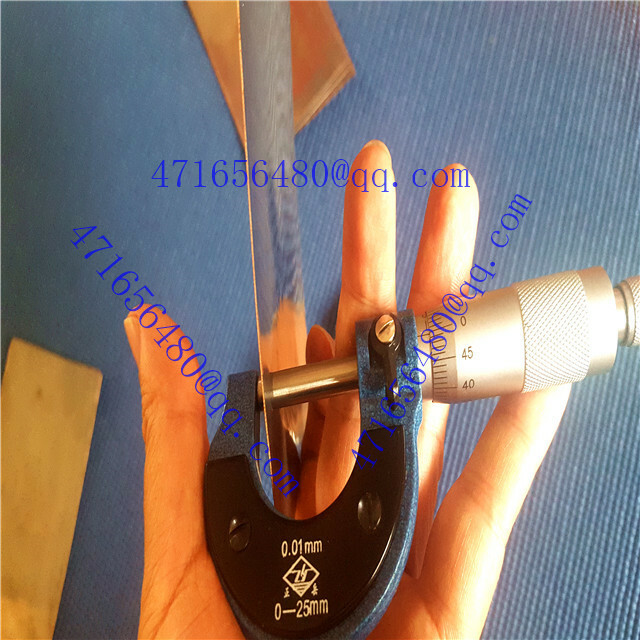 these clad composite metal sheet are very widly used in many fields, such as Aeronautics & Aviation, Ocean Engineering, Ship Manufacturing, Heat Exchanger, Machinery Equipment, Chemistry Industry, Metallurgical Equipment, Petroleum Refining Processes, Medical Equipment, Nuclear Engineering, etc. 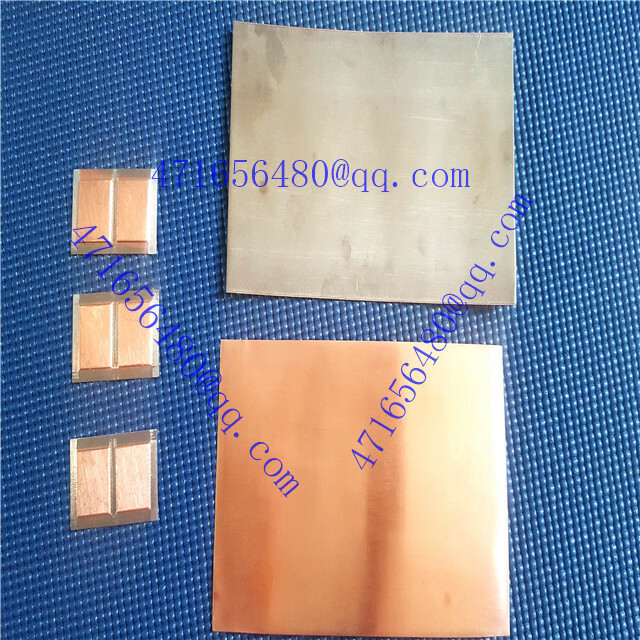 if you have any questions on the ti clad copper coil/ foil, pls visit our web:www.ticladcopper.com for more information.